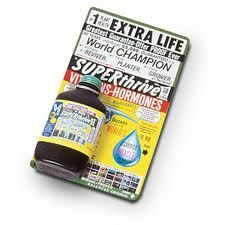 For super healthy growth and as a plant 'pick me up' and stress reliever, Superthrive is the product. The top selling vitamin and hormone liquid concentrate. Ideal for use on house plants, vegetables, trees and flowers. A little goes a long way !